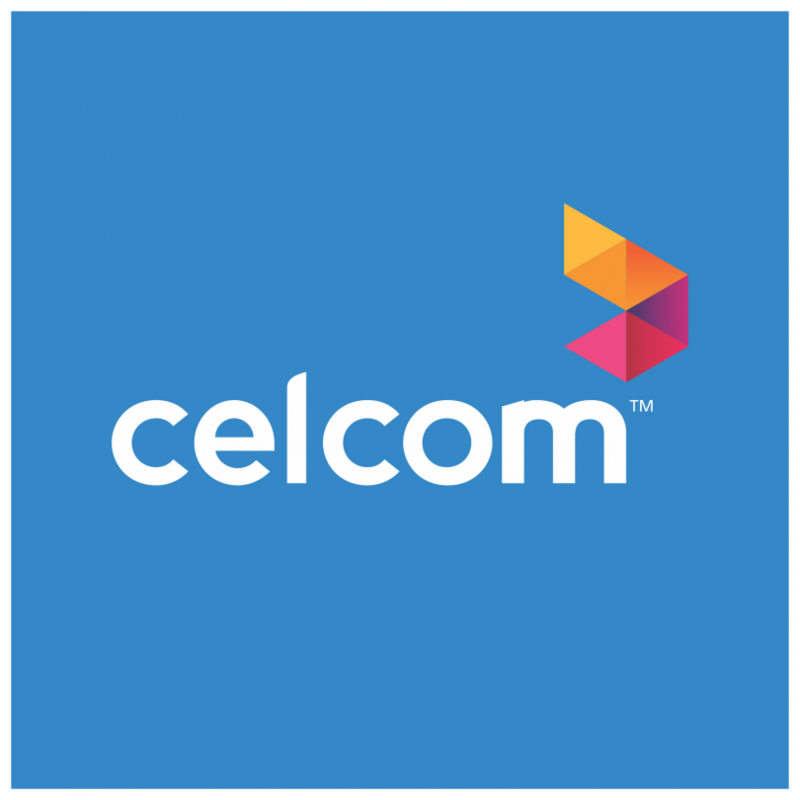 KUALA LUMPUR, June 22 2017 : Celcom Axiata Bhd had cautioned its subscribers not to answer calls from unrecognised numbers starting with +9607. 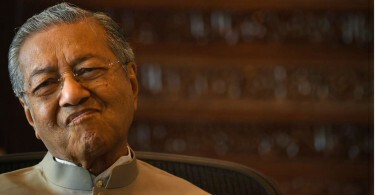 In a SMS alert to its subscribers, Celcom said it noticed a rise in calls from such numbers, believed to be made from the Maldives. “In the interest of protecting you from potential fraud, we advise you not to answer or call back any unfamiliar IDD numbers,” read the alert.